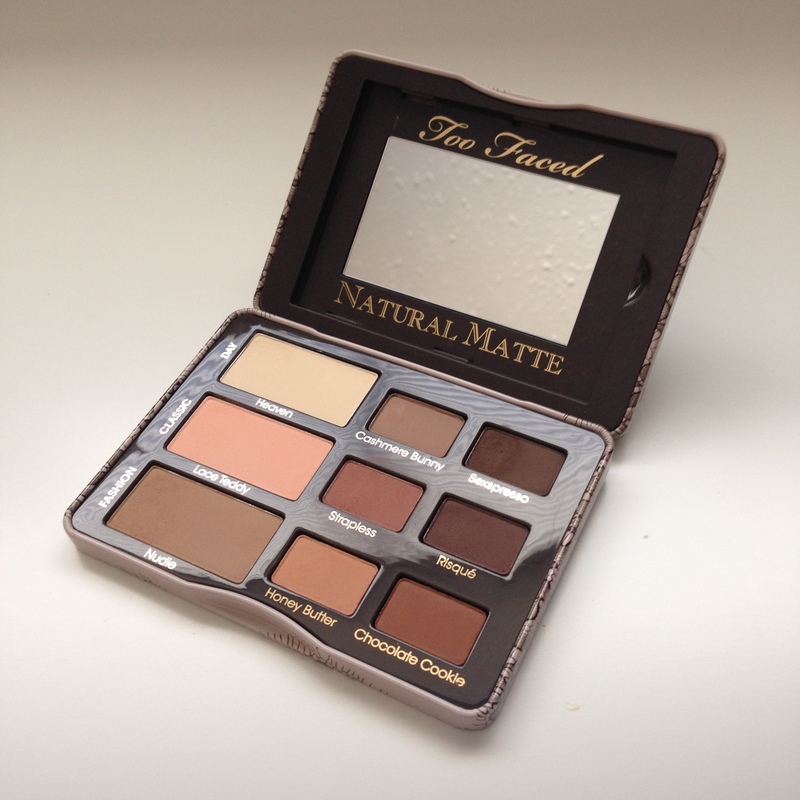 This palette is a collection of 9 neutral toned matte shadows. Neutral colored shadows are my favorite so that’s what really caught my attention. 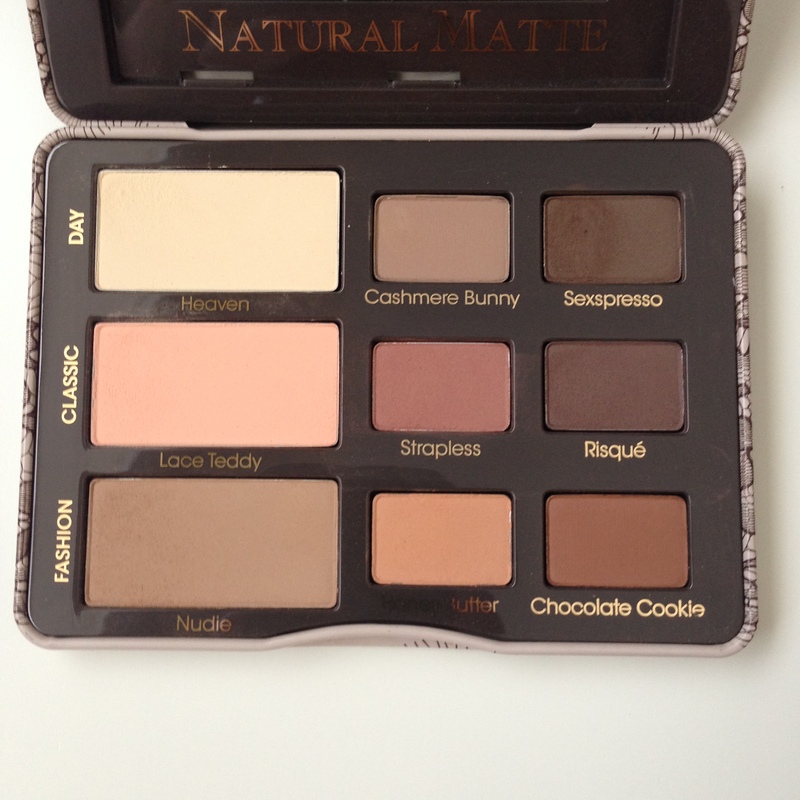 Many brands have been putting out all matte palettes lately, but I really love every single color in this one. They are buttery smooth and blend amazingly. There is a good range of light to deeper colors, and cool and warm, which really makes it easy to get complete looks only using this one palette. I originally bought this because I thought it would be great for traveling since its so compact. I like to pack this and one single shimmery shadow, or even just use my highlight if I want to add shimmer. And if it can get even better, I think the packaging is so cute! Buy it here! 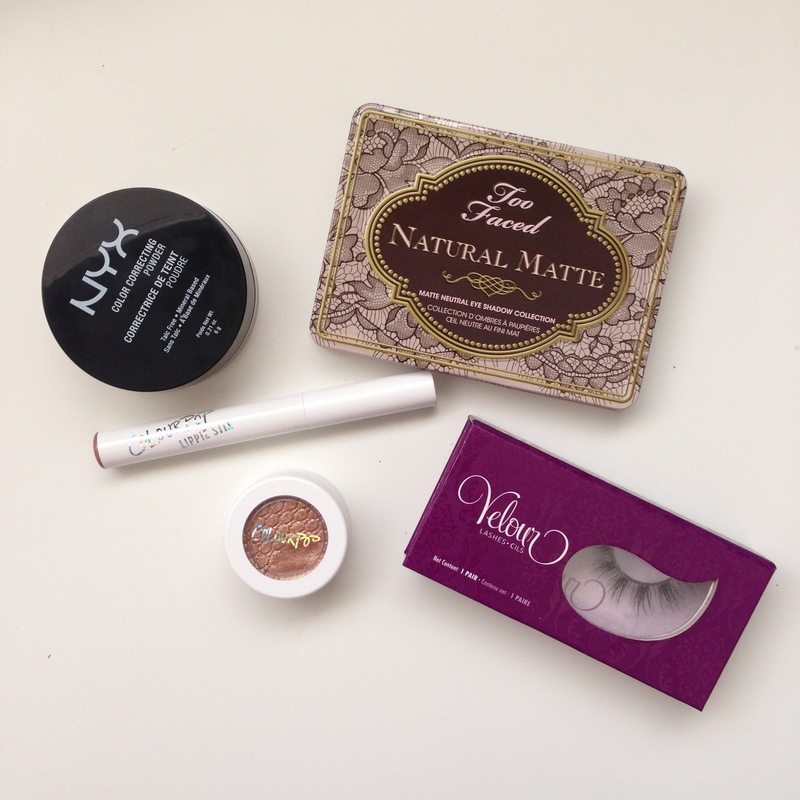 I’ve been on the hunt for a good concealer setting powder for under my eyes for a while now. I really like using yellow powders to help brighten, but I haven’t found one I love until now. 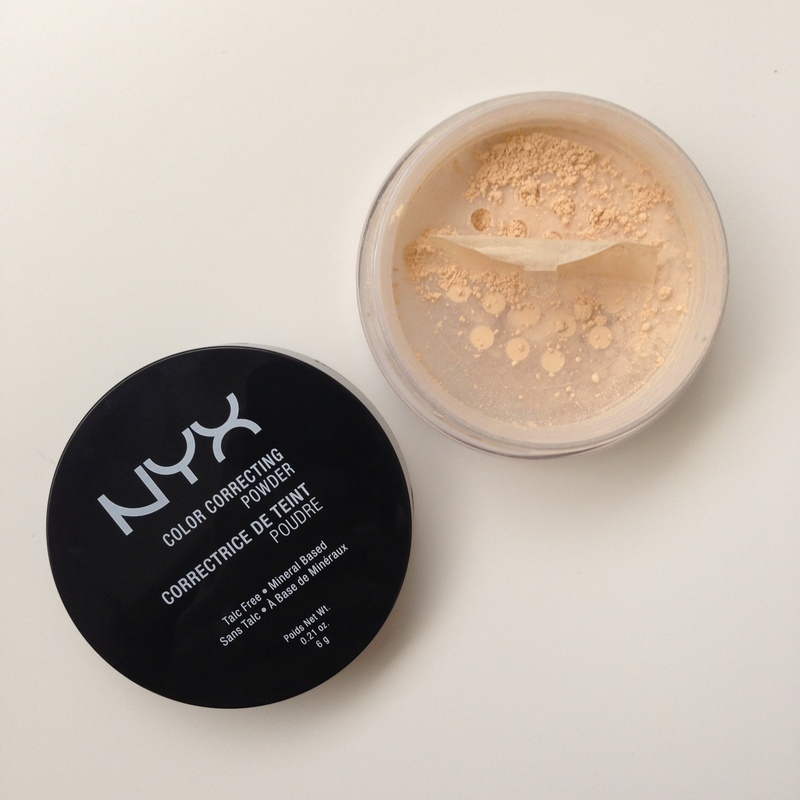 This one from NYX works so well to keep my concealer from creasing and brightening under my eyes, way better than even higher end powders like Anastasia’s. The only thing I do not like about this is that’s a loose powder, but that’s just preference. I believe there is a pressed powder version, so I’ll probably give that a try once this runs out. Buy it here! 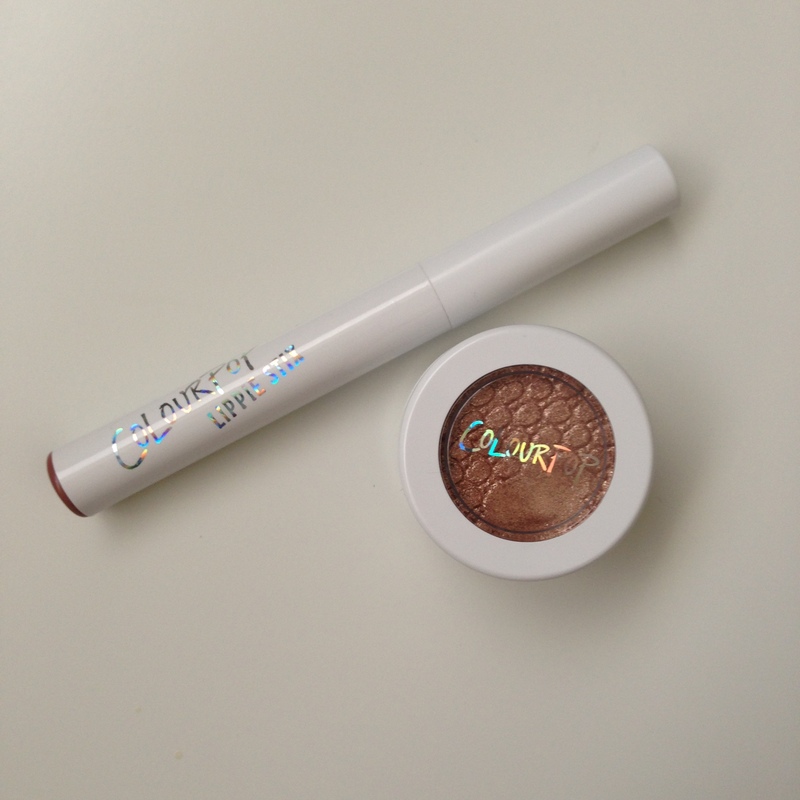 If you haven’t tried ColourPop, you are seriously missing out! The texture of their eye shadows is amazing. They have a very unique bouncy texture that almost feels wet, but when you apply it to your eyes its like a powder. They have tons of shades to choose from, and the best part is that they’re only $5! I’ve been loving the color Amaze which is a rose gold with mulit-colored glitter in a metallic finish. Buy it here! 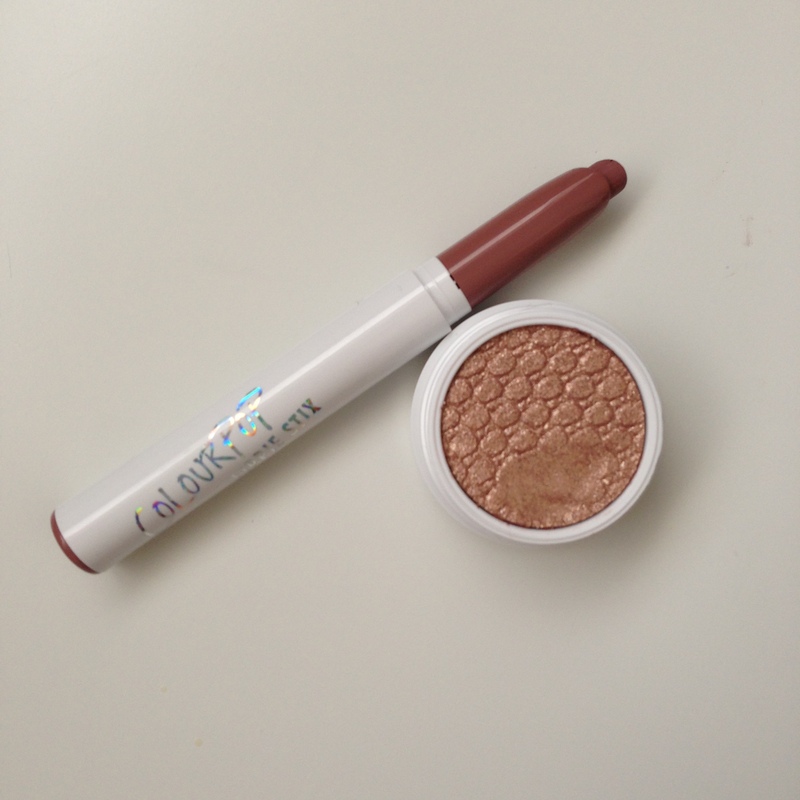 Another amazing ColourPop product is their Lippie Stix. These lipsticks are great quality and again, are only $5! They have an extensive array of colors and finishes, and they all have coordinating lip pencils that match. I honestly couldn’t pick a favorite color because I’ve been loving all of the ones I have. Pictured here is the color Tootsi, a matte cool toned greige. The formulas are very comfortable on the lips, even the matte shades don’t feel drying. Buy it here! 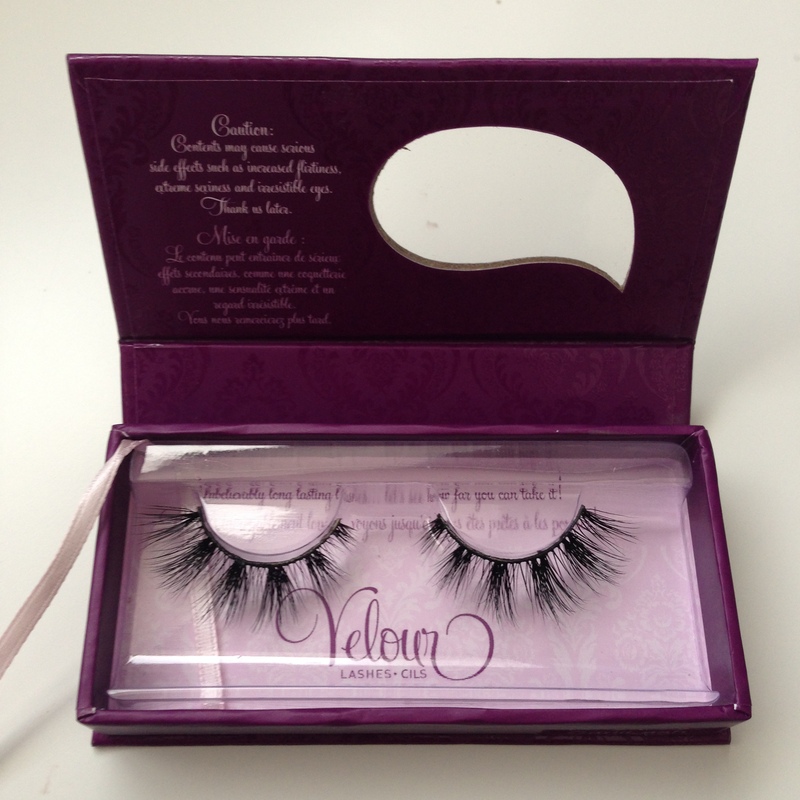 I love lashes for a fun night out to amp up my look. With my hooded lids, its sometimes hard to find false lashes that don’t overwhelm my eyes and look too long. 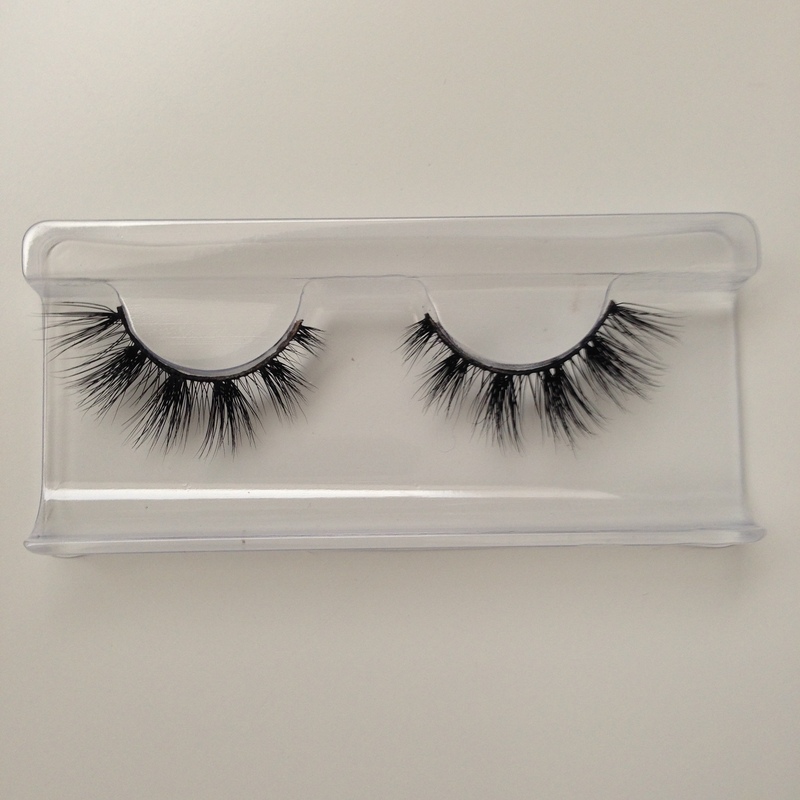 These are my favorite lashes I’ve ever used! They are definitely long, but not too long, and have just the right amount of volume. I love the look of them with clusters of lashes that flare out. These are on the pricey side, but they can be used an average of 25 times, or even more if they’re taken care of. Buy it here! Hope you enjoyed! What are some of your favorite beauty products?